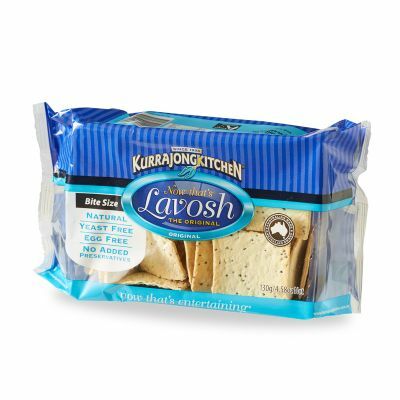 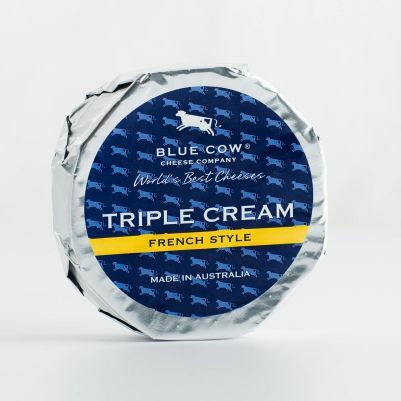 This French inspired triple cream is made using the best production techniques and milk available in Australia. 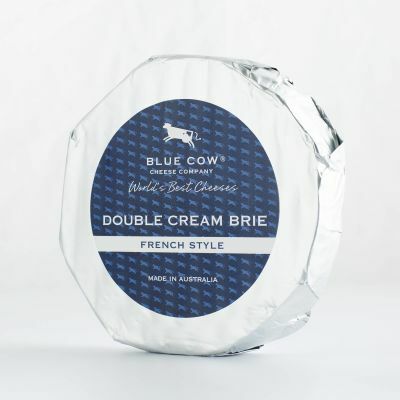 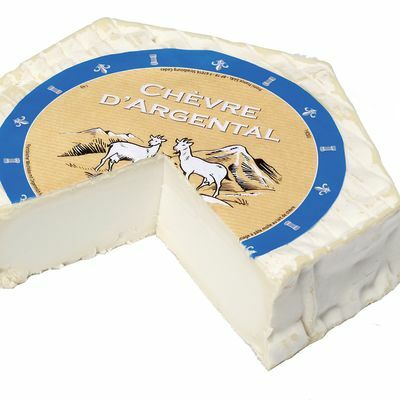 Its delicate white rind reveals a silky smooth, creamy soft cheese beneath. 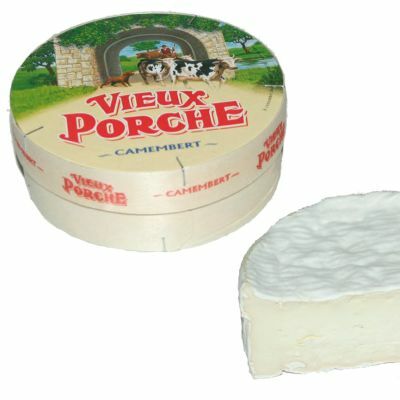 It has a milky, fruity flavour with the aroma of mushrooms becoming more intense and salty as it matures.